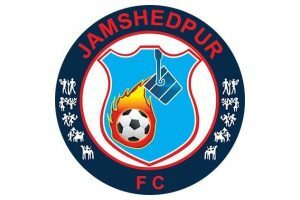 VIDEO - Jamshedpur FC. Goalkeeper Subrata Pal answers fan questions! Home / Indian Football / Indian Super League / VIDEO – Jamshedpur FC: Goalkeeper Subrata Pal answers fan questions! VIDEO – Jamshedpur FC: Goalkeeper Subrata Pal answers fan questions! Previous 2018 Batch of AFC Referee Academy commences Introductory Module I! Next Aleksander Ceferin sole candidate for UEFA Presidency!